Organic SEO means just that — high rankings and good visibility across search engines that happens naturally and not as a result of any forced attempts to drive traffic to your website. It takes time — you need to continually add fresh, relevant content to your website or blog in order to obtain quality backlinks and high search rankings organically. Business owners tend to be expert at what they do, but many don’t know how to communicate that expertise to their target customers online – or they do know how, but don’t have the in-house resources to get their message out to the masses. That’s where the Panoptic Online Marketing team steps in. Monthly SEO Packages look different for each client. We work with you to craft an SEO plan that is realistic for your budget and designed to meet your goals. Nothing we do is “cookie-cutter” – our team acts as your outsourced, full-service marketing department; we check-in with you monthly to stay abreast of what’s happening with your business and make sure your potential customers hear about it. Good SEO requires engaging, informative content that addresses the questions and concerns of your target customer. Panoptic has something not many technical SEO agencies have: a talented stable of writers and content producers who make sure your business’s message and unique voice cut clearly through the noise. SEO Packages start at $800/mo. and require a commitment of at least one year. 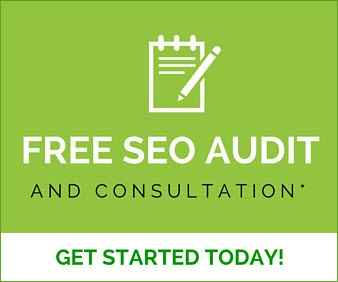 We never ask you to sign-up for a monthly SEO package without first taking the time to talk to you in-depth about your business — your past marketing initiatives, sales practices and competition. SEO and online marketing cannot be done by strangers unfamiliar with your business – get to know us first and learn why partnering with Panoptic is your best bet.